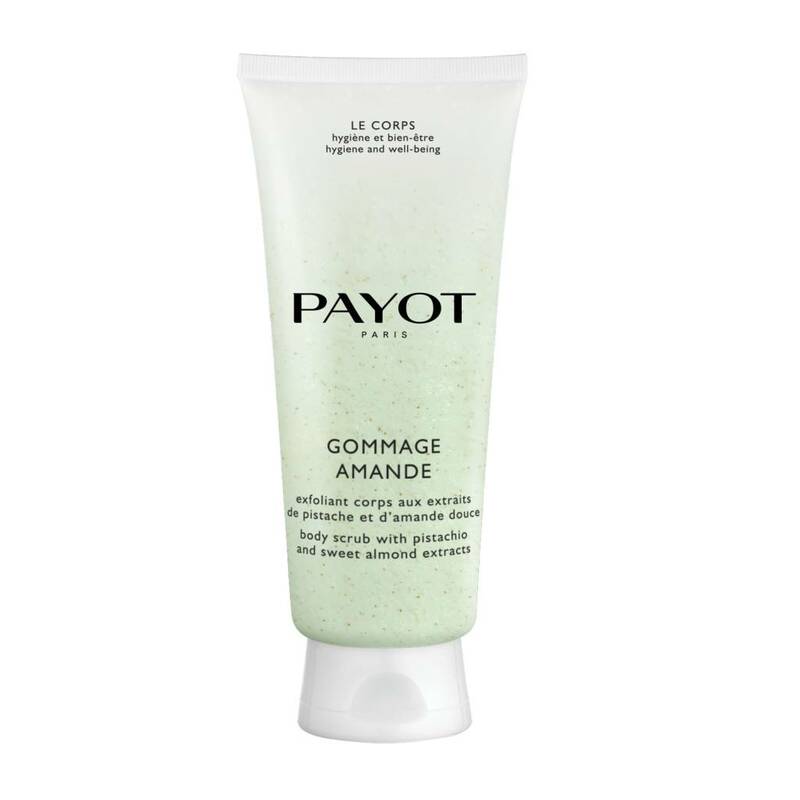 Body scrub with pistachio and sweet almond extracts. Body Scrub with Almond is an exfoliating cream with pistachio and sweet almond extracts. Brimming with micro-particles, this scrub is formulated to deliver a delectable exfoliating action. By mechanical exfoliation, it removes impurities from the skin and activate cell renewal which, over time, slows down. It is the perfect product for a cocooning and gourmet moment. Massage gently with circular movements on wet skin or dry skin on rough areas. Rinse thoroughly. Hydrating, firming treatment for a youthful body with Hydro-Regulator complex. Corrective care for cellulite with centella asiatica extracts.